Does your fire alarm system call help for you? Ours do. 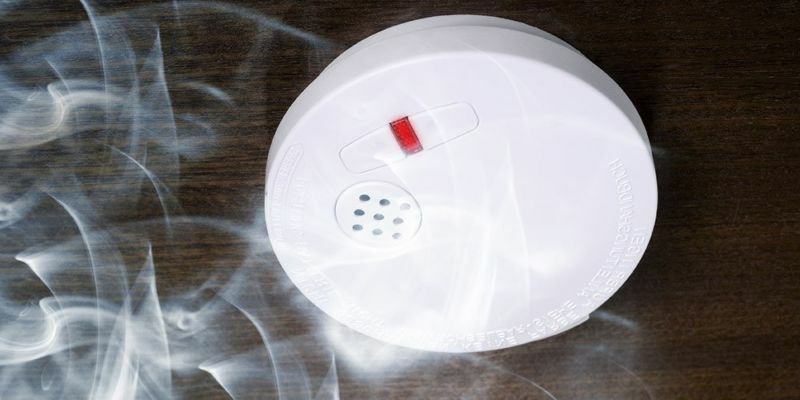 We install smoke and heat detectors and monitor them 24/7, so we can call the fire department as soon as fire strikes. Keeping your facility and the people in it safe. We also work with local fire departments on plan submittals, permits and inspections. Making sure we design and install smoke and fire detection systems that comply with local codes. We monitor your system 24/7 using smoke and heat detectors and sensors that track pull stations and sprinklers. Our smoke detectors have multiple sensors that work together to detect an actual fire. So you won't get a false alarm from things like vehicle exhaust, kitchen fumes or steam. We call the fire department as soon as we confirm it's an emergency, so they can respond quickly. 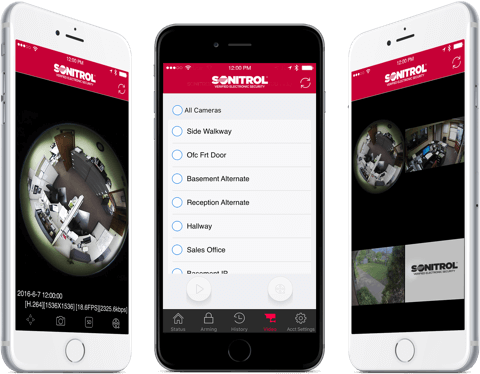 Arm and disarm your system, view live and recorded video, lock and unlock doors, and do more with the Sonitrol mobile app.